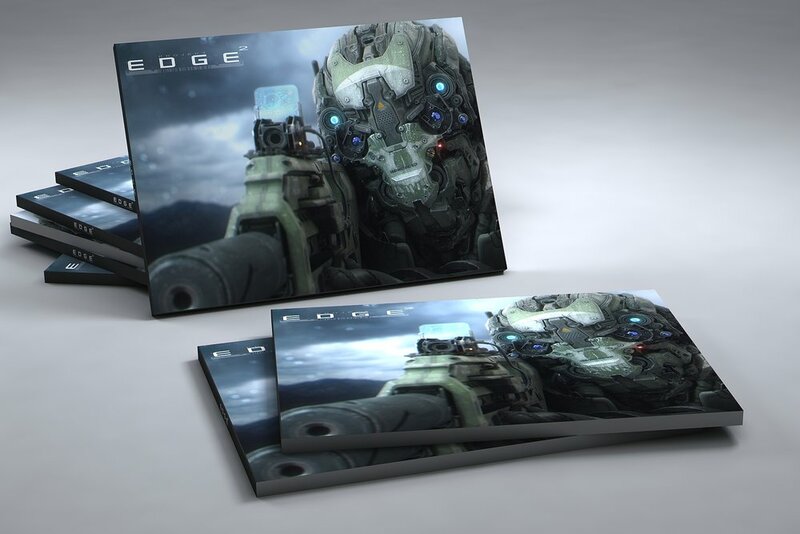 PRE-REGISTER FOR PROJECT EDGE 2 ART BOOK! Since the release of Project EDGE e-book in 2015, I have been working very hard on the second edition. This time will be a physical art book with an exclusive illustrated story and many new designs. 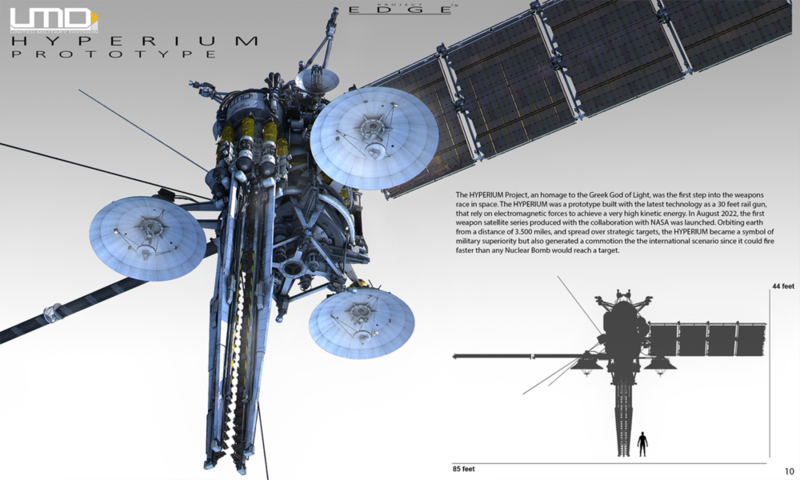 Project EDGE 2 will be a self-published edition set to release in late 2018/early 2019. Pre-register now to reserve your favorite EDGE 2 book! You will receive an e-mail prior to the global announcement so you can purchase your copy! CLICK ON THE BUTTONS BELOW AND CHOOSE YOUR FAVORITE COPY! 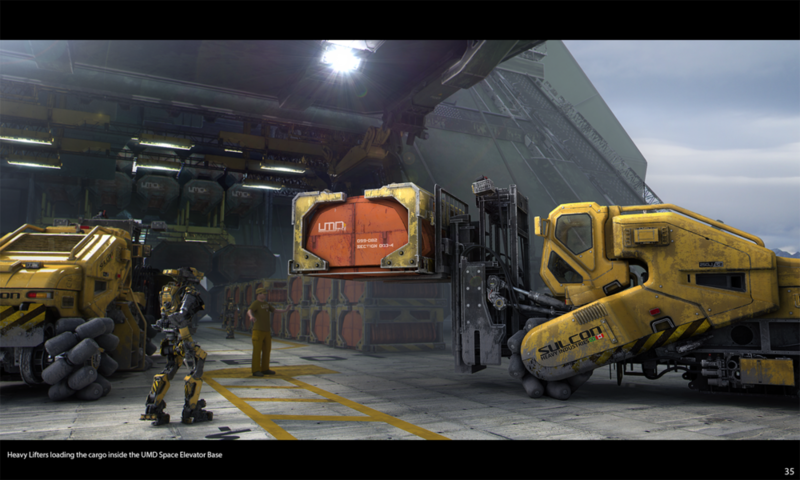 Tutorials are intermediate to advanced using the ZBrush & 3DSMax software.